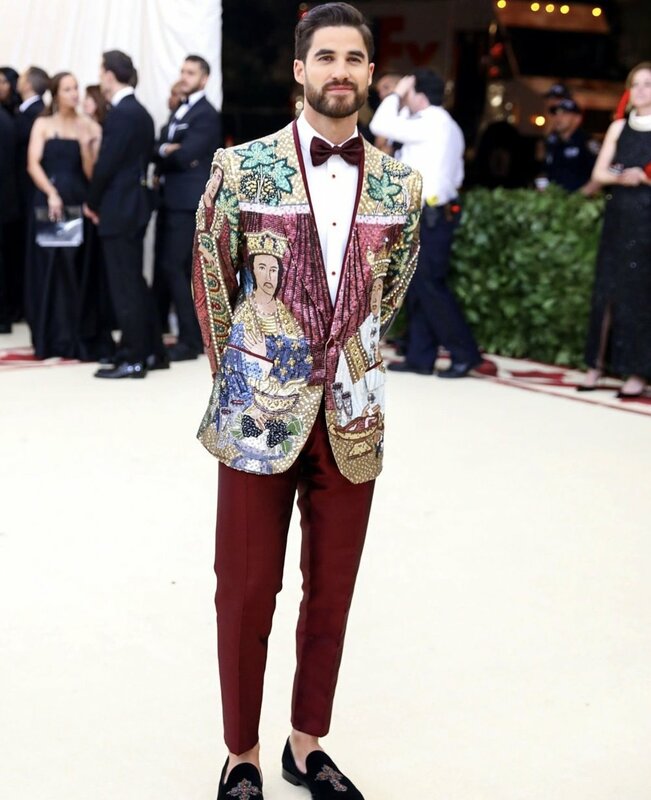 More often then not the men attending the annual Met Gala serve as escorts to the actresses, entertainers and socialites walking the red carpet. Left in the shadows by the extravagant, one-of-a-kind, eleganza created by designers according to that years theme. This years theme being Heavenly Bodies: Fashion and the Catholic Imagination lent itself to more inspired looks for our Y chromosomes. Everyone from Jared Leto and Michael B. Jordan to Migos and Luka Sabbat showed up and showed out. Here are the most stylish men at the Met Gala.